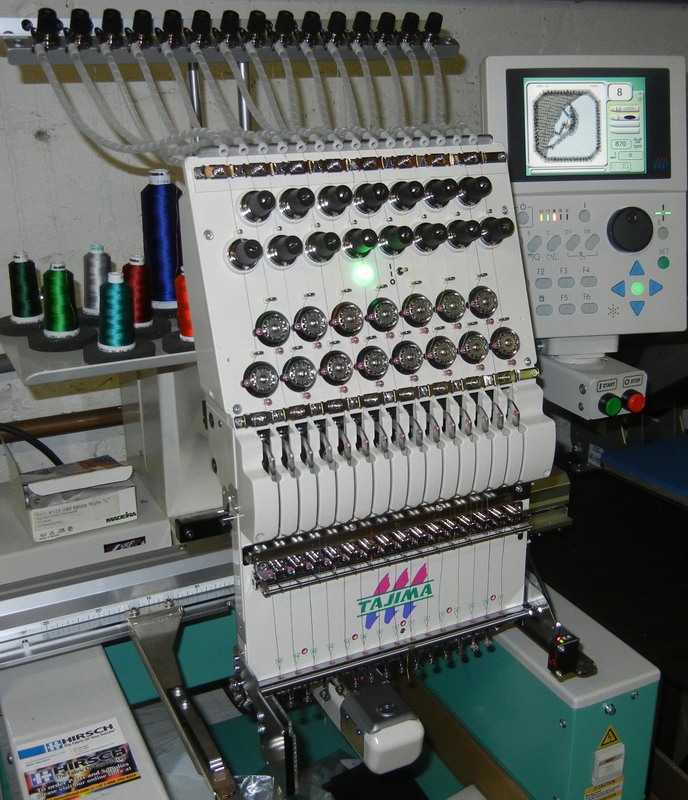 your one stop screen printing and embroidery shop. 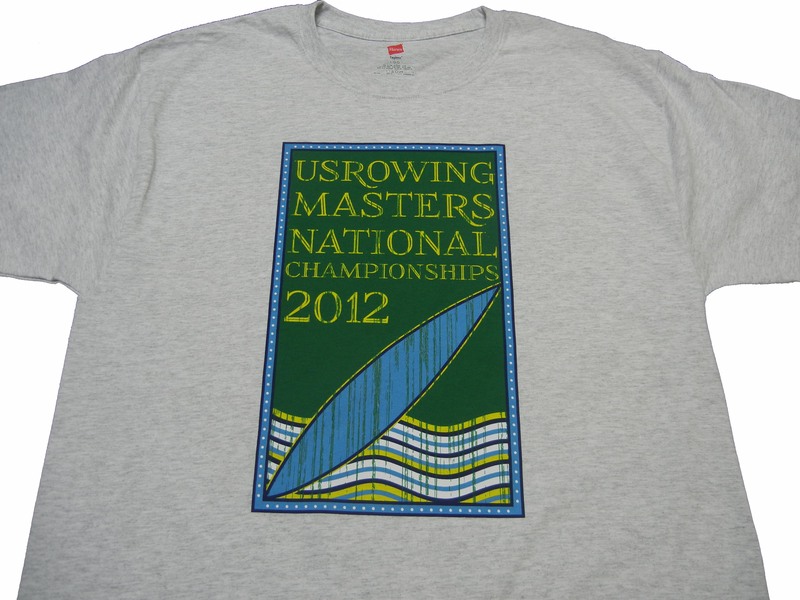 Whether you need custom designed T-shirts or an embroidered keepsake, we can do it all. At Cocoon Graphix, our goal is to provide each of our customers with the highest quality products, friendly service and competitive prices. We don’t just talk about it, We deliver it! 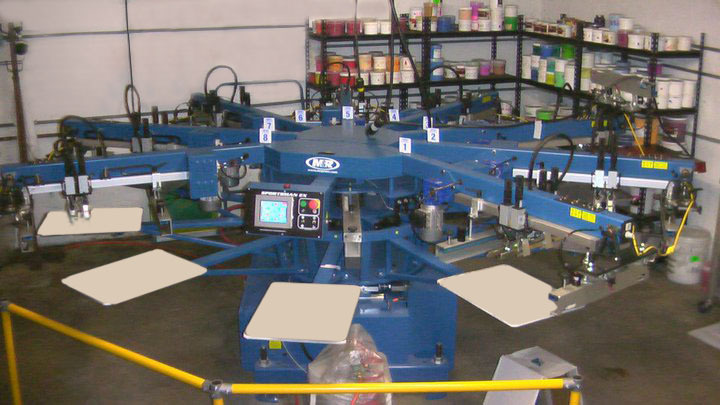 We work hard to exceed your expectations and we do that by using the latest in screen printing equipment to simplify our production and produce faster. That’s why it’s no mystery we can offer you quality printing at lower prices.